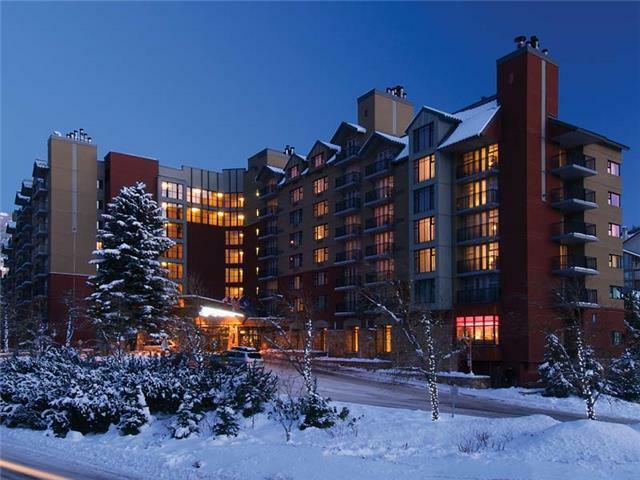 The Hilton Whistler Resort is located in heart of Whistler village and steps away from Whistler and Blackcomb Mountains. A full service hotel, owners and guests alike will enjoy 24 hour front desk, spacious rooms, concierge and bell service, valet parking, in room dining and the famous Cinnamon Bear Bar. Click here for details about this new studio for sale at the Hilton Whistler Resort.